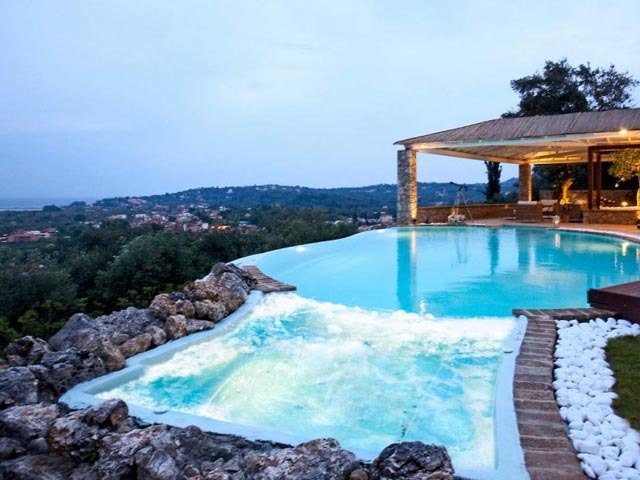 Open: May to October...Villa Piedra is the most elegant and private retreat of Corfu luxury villas close to the heart of the city. Our private villa for rent in Corfu consists of boutique-style interiors, and exteriors with all the luxurious comforts in a glamorous atmosphere. 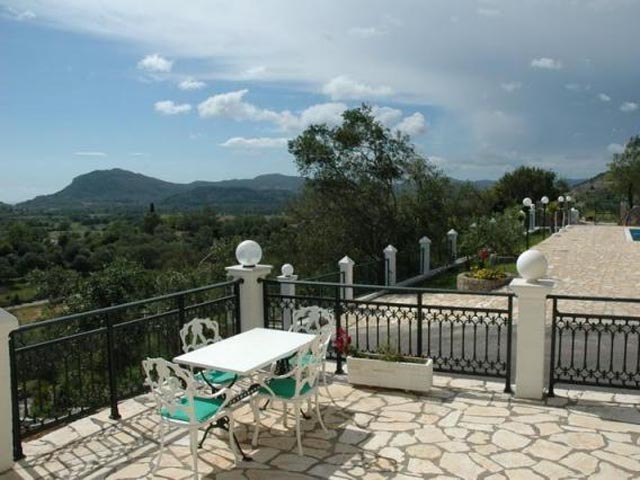 The location of the villa in Corfu allows you to capture a big part of the town and the sea. Open:April to Ocober... An amazing combination of mountains, sea and sky are to be enjoyed from the top of this hillside villa. 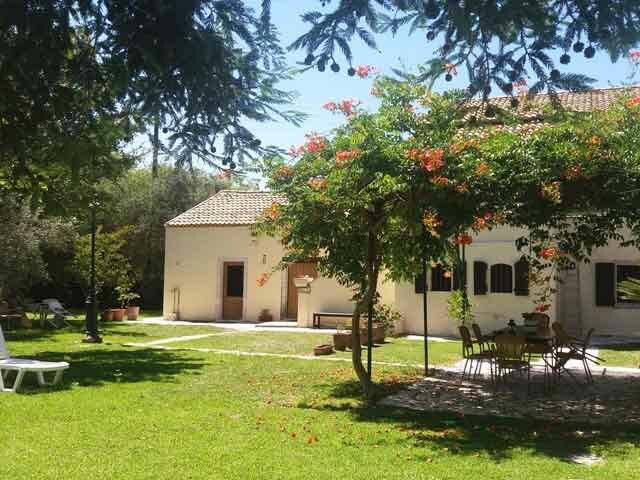 Open:may to October...Villa Secret Garden offers a sunny terrace and barbecue facilities. It is located in Acharavi, 21 km away. from the city of Corfu.